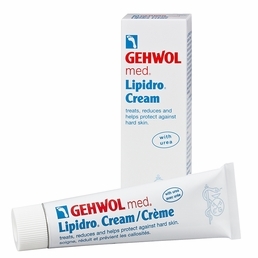 Gehwol Med Gehwol Lipidro Cream Intensive Dry Skin Calluse Care 2.6oz Gehwol Med Lipidro Cream helps to compensate the lack of lipids and moisture and naturally balance the protective properties of the skin. 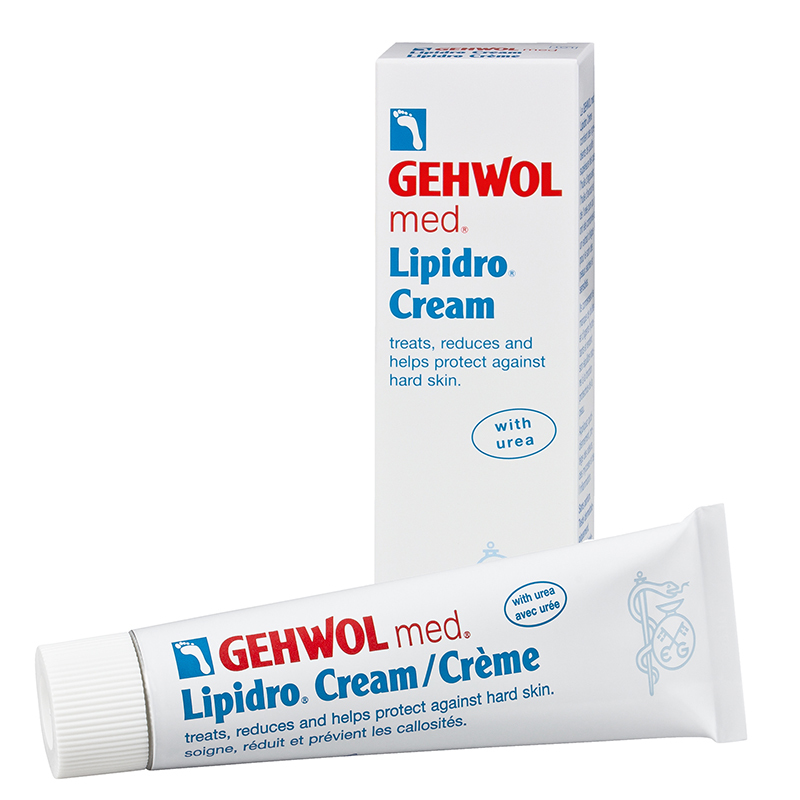 This contains high amount of unsaturated fatty acids that helps the dry skin with the essential lipids and thus protecting it from itching and fungal infections. This contains Urea, Glycerin, Sea buckthorn, Algal extracts, Allantoin and Farnesol that helps to regain the skin's natural texture.